Generation VII introduced 81 new Pokémon, and unlike most generations, quite a decent chunk of those were standalones. Even more noticeable, a number of them - like Komala, for example - appear as though they could very easily have an evolution/pre-evolution. Ultra Beasts also added a great deal to the tally of standalone Pokémon, although in their case it's more of a thematic element rather than a case of their lines looking incomplete (and they all look enough like legendaries anyway, nullifying the problem in their case). Meanwhile, Type: Null, the one Pokémon a lot of people didn't expect to evolve, received an evolution in the form of Silvally. So, what do you think about the evolutionary lines in Generation VII? Were there too many standalone Pokémon, or are you fine with that as long as they're all as unique and characterful as the ones we've seen inhabiting Alola? Hellooo! It's so good to see everyone again!! I definitely feel as if Komala should have gotten an evolution. Just lower Komala's stats and make it evolve. It has such a unique ability! I was really surprised to learn it doesn't actually evolve. I like Pokemon that evolve at least once, but standalones don't bother me too much unless they have waaaay too much potential to evolve. Like Komala. I think there could've stood to be a few more evolutionary lines. Though I do like most (most being the key word, not all). Those without like Mimikyu. Each one has something unique about them as always. So it depends on the little things. The evolutions I loved seeing as I played through on my first time through. Once the Bank officially ipdates I'm going to look into even more and start working on a team. I think that the apes should have had evolutions, too. Pokemon that don't evolve just seem like less fun. xP Like there's nothing to be excited for as they grow in levels. Yeah I much prefer Pokemon that evolve as well, even though (and maybe because!) I really love unevolved Pokemon! I've never really liked standalone Pokemon. The exceptions being Chatot and Aerodactyl. BUT CAN YOU IMAGINE HOW CUTE A BABY CHATOT AND AERODACTYL WOULD BE OMG?! I really like unevolved Pokémon too; not only are most of them really cute, but it's the whole concept of catching them and watching them grow into really strong creatures. I feel like Oranguru and Passimian could've had pre-evolutions, or perhaps even a common pre-evolution! I also feel like Bruxish and Drampa could've both had a pre-evolutions. And yeah, I definitely agree with Komala. Its stats are pretty nice and it has a great ability as is, but it certainly did have a lot of potential...I was hoping for a split evolution - one that stays asleep and the other that awakens. I feel like the other standalone Pokemon are fine by themselves, though (not to say I'd have minded if they were part of an evolutionary line). I agree that standalone Pokemon are a bit more drab, but they are necessary, I suppose! I tend not to use them in playthroughs, with Mawile being the perhaps the only exception in R/OR (which is largely because of its Mega reawakening my dormant love for it, despite it being rather weak by itself). Oranguru and Passimian having a shared pre-evolution could have worked if it became a "mind or matter" type of thing, considering the typing of each of them. A branch for Komala would have been great as well; I really do miss branched evolutions, and the new alternative of multiple forms for an evolution like with Meowsitc and Lycanroc doesn't really compensate because it's just one Pokémon that could easily be differentiated into two. Apparently Turtonator was supposed to have a pre-evolution, but it was scrapped. The sketch that I saw of it was adorable. 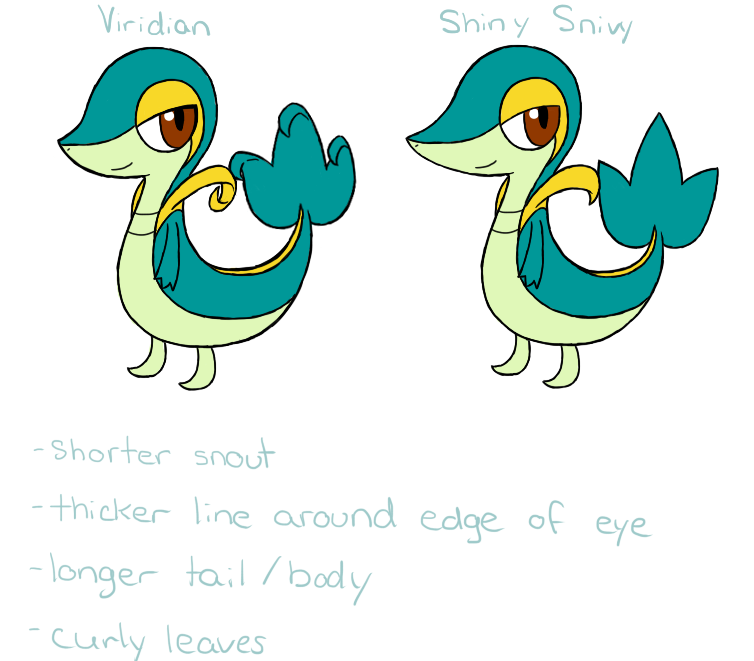 I guess that might mean Drampa could have had one planned at some point too, considering they're counterparts. More interestingly, allegedly Bounsweet was going to evolve into a Grass/Fire dragonfruit Pokémon, which I personally would have preferred to Tsareena. I don't know where the verification from the scrapped Pokémon rumours I saw came from, but they're certainly an interesting read. I think there was a video about it somewhere.